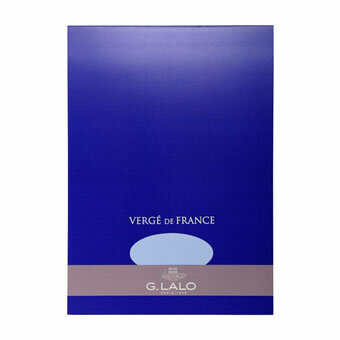 The story of G. Lalo begins with the arrival of a young soldier in Paris just after World War I. 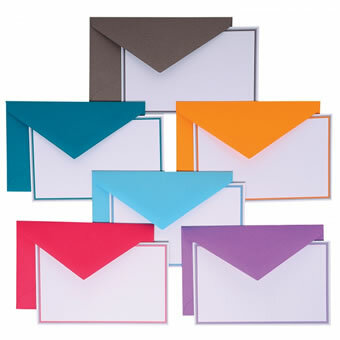 He was hired by a company specializing in printing and stamping, and caught the attention of his employers for his creativity and thorough knowledge of paper. He worked hard, and attended drawing and sketching classes at night. 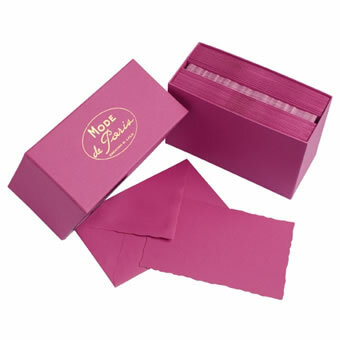 But Georges Lalo, a passionate and ambitious man, had a vision: to create luxury stationery in the heart of Paris. In the summer of 1919 he rented a modest studio on rue Richer and bought second-hand stamping machinery. 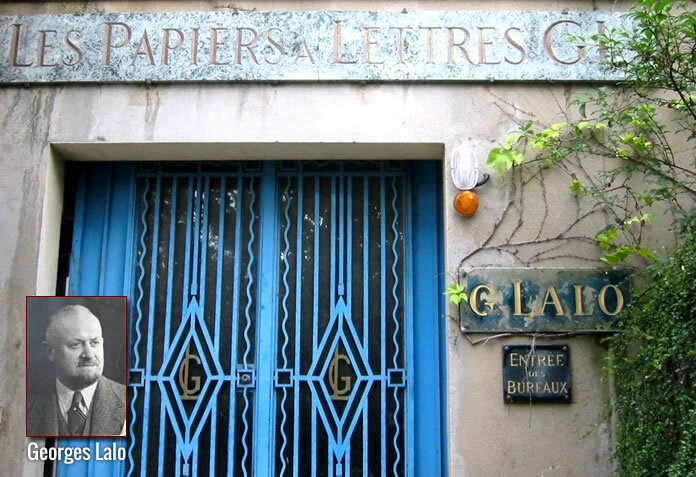 G. LALO, manufacture de papiers a lettres et d'enveloppes de luxe, was born. 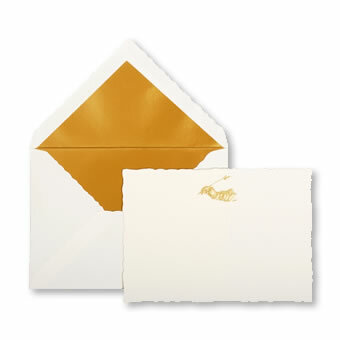 G. Lalo has remained a small personal stationery maker, preserving its Parisian identity and "bon gout Francais" -- the quintessence of sophistication and elegance. Birthplace of the G. Lalo brand: Georges Lalo's studio on rue Richer.